Download Xiaomi Redmi Note 3 SE stock ROM firmware and to learn on how to flash Xiaomi Redmi Note 3 SE firmware. On this post we share flash tool, flash file, manual flashing instructions and USB Drivers for Redmi Note 3 S.
On this post you will be guided to install Xiaomi Redmi Note 3 SE firmware to bring back your device to its original settings and fix any possible technical errors your device might experience now. Or if you want to restore your device's warranty then you can use the Xiaomi Redmi Note 3 SE stock ROM. But this only applies if your device's warranty is still valid. And you are highly recommended to firstly backup your personal data before installing the stock ROM because the process will erase them all and nothing can bring them back. Please notes. Please to follow the entire steps before beginning to flash your Xiaomi smart device or else you may end up bricking your smart device. Step 1 -- Download MIUI Fastboot ROM and then extract the zip file to your computer. Step 2 -- Now download Mi Flash Tool, extract the zip file then install it on your Windows OS based computer. Step 3 -- Make sure on your computer has already have Xiaomi USB Drivers installed. If not, then you need to firstly download and install it. Be sure your Xiaomi's bootloader is already unlocked. Step 4 -- Now power off your Xiaomi device to boot into the Download Mode by pressing Power + Volume Down altogether for about 6 to 8 seconds. 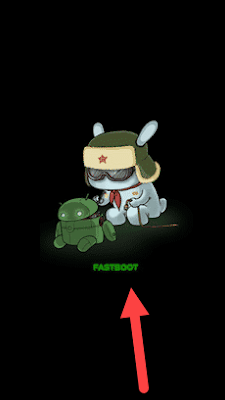 Step 5 -- After you have successfully booted into the Download Mode then you will see the Mi Fastboot logo like this. Step 6 -- Now connect your Xiaomi to computer using the USB data cable. Step 7 -- Now open the Mi Flash Tool on your computer. Step 8 -- On the Mi Flash Tool just click Select then choose the FastBoot ROM folder containing the Xiaomi firmware. 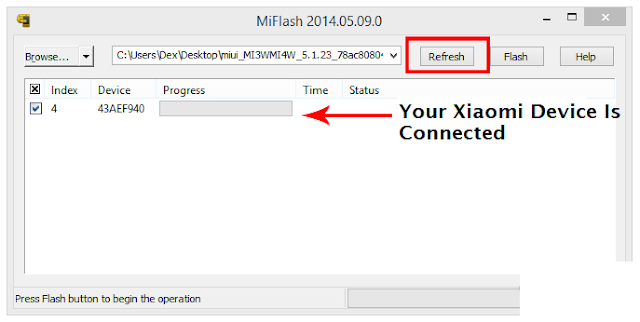 Step 9 -- On Mi Flash Tool select Refresh button that appears if your Xiaomi device is connected to the computer. If you see your Xiaomi device model name on it then continue, if not then you probably didn't install the right ADB & Fastboot drivers. Step 10 -- Now choose the Flashing options. Please to read the following explanations. Clean All – Will clean all the data and will not lock your Bootloader after flashing. Save User Data – This option will save data on your internal storage. Clean all and lock – Will clean data and re-lock your Xiaomi's bootloader. Choose the option that you need. On this tutorial I choose Clean All option. Step 11 -- After selecting option you like, then press Flash button to start the ROM installation process. 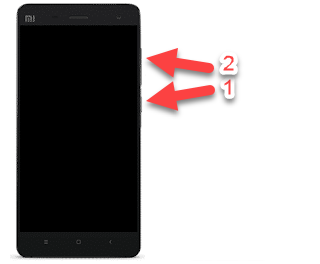 Step 12 -- Now Xiaomi Mi Flash will install all the needed data automatically to your Xiaomi device. The installation process takes about a few minutes period. Step 13 -- You will receive Success notification after installation processes entirely done. Well done my friends because you have successfully installed firmware on Xiaomi device. Take backup first. Be sure you firstly make necessary backups before starting to install the Xiaomi stock ROM to your Xiaomi device. Other stock ROM firmware. If you have a different Xiaomi device model then please to visit our Xiaomi stock ROM firmware dedicated page and find your preferred software there. Credits. 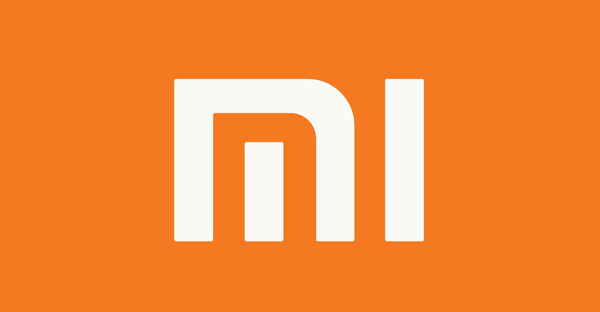 The Xiaomi stock ROM firmware informed on this post is created, optimized, developed and distributed by Xiaomi Inc. So all credits must be given to the company for releasing it to us.